Another speedster is racing to The CW‘s The Flash. According to a report today at TVLine, Days of Our Lives star Allison Paige has been cast as DC Comics‘ Eliza Harmon, aka Trajectory. In the comics, Trajectory only lasted as a character for five weeks. She made her debut in issue #17 of the post-“Infinite Crisis” weekly series, “52,” and died in issue #21. Emerging from Lex Luthor’s Everyman Project (a program designed to give ordinary human beings super powers), Eliza Harmon found herself granted the power of super speed. Unfortunately for Harmon, she was unable to move at regular speed without access to a special drug. 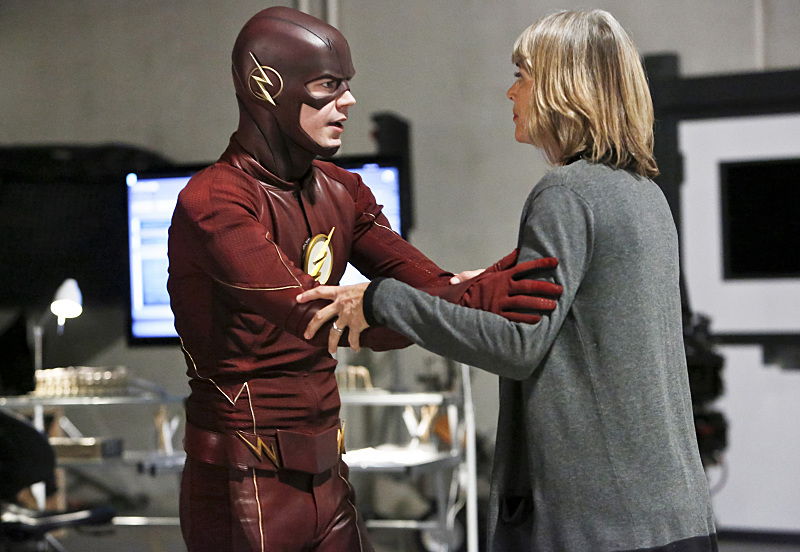 Tonight’s all new episode, “The Reverse-Flash Returns” airs at 8 P.M. EST on The CW. If you missed an episode of The Flash or just need a refresher on what happened you can read our weekly recaps by clicking here! The Flash stars Grant Gustin as Barry Allen/The Flash, Candice Patton as Iris West, Rick Cosnett as Eddie Thawne, Danielle Panabaker as Caitlin Snow, Carlos Valdes as Cisco Ramon and Jesse L. Martin as Detective Joe West. The new season sees the addition of newcomers Teddy Sears as Jay Garrick, Keiynan Lonsdale as Wally West, Shantel VanSanten as Patty Spivot, Violett Beane as Jesse Quick, Demore Barnes as Tokamak, and Candyman himself Tony Todd as the voice of the new “big bad,” Zoom. 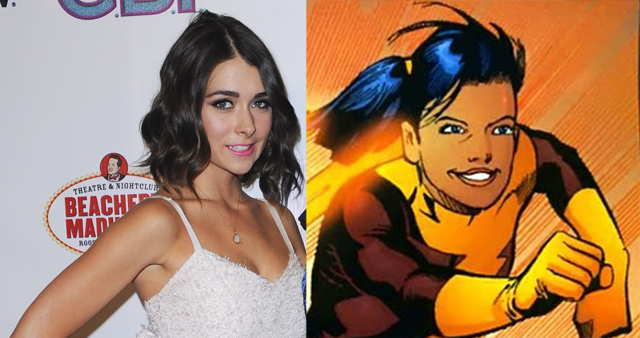 Do you think that Allison Paige’s Trajectory will last longer than her comic book counterpart? Share your thoughts in the comments below!